How to make your 3d mink lashes strip terriers softer ? How To Make Your 3D Mink Lashes Strip Terriers Softer, More Comfortable? Have your clients complained to you that your 3D Mink Lashes Strip straps are too stiff or uncomfortable to wear?Let wholesale mink lashes suppliers give you our most professional answer today.Only the best mink 3d lashes will tell you.We are the leading supplier of mink lash manufacturers in China.We have visited many eyelash factories.The eyelash quality of the market is uneven. Many customers ask two questions: why are some 3d lashes mink natural terriers so stiff?Especially 20mm mink lashes and 25mm mink lashes? How to make a mink eyelash terrier soft and elastic? Why Is 25mm Siberian Mink Lashes Belt So Hard And Thick? This is very simple for us, because we are the eyelash manufacturer. 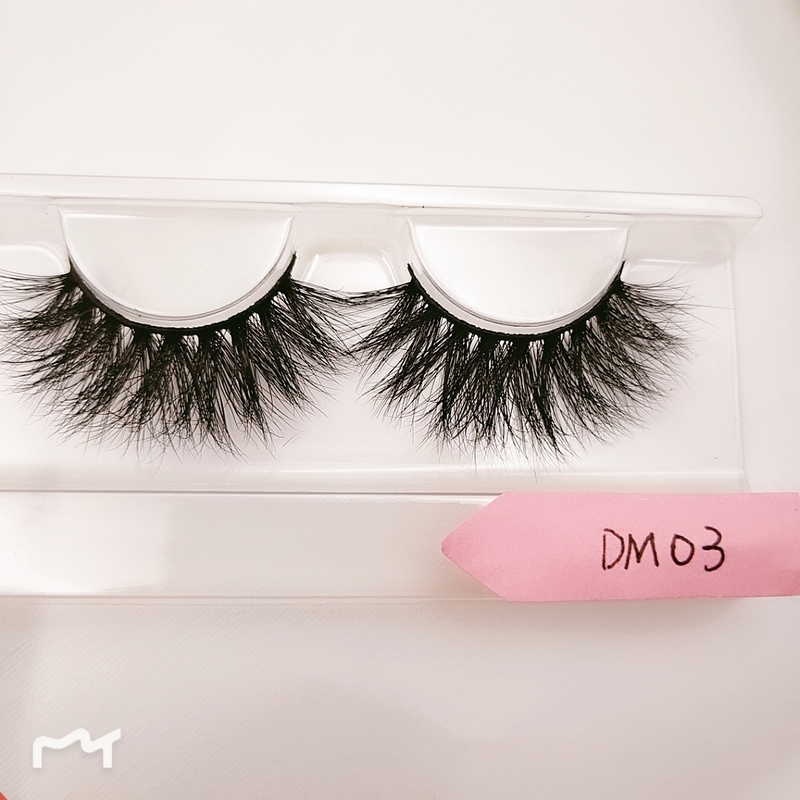 we are the most professional custom lashes wholesale supplier .we have 12 years of mink eyelash production experience.All our 3D mink lashes come with a soft band and light weight.but that doesn’t stop us from knowing why some mink lashes are stiff and thick. because we know every detail about how to make the best mink lashes from our suppliers.We know why 25mm strip lashes use at least three times as much fur as conventional .25mm mink lashes strips stalks are made of soft cotton thread and are glued with mink hair to create a thick coat. which is normal.Therefore, only when we solve this problem.we can get a soft slender eyelash stem. Uniform distribution, unskilled workers, so the band in some places a little knot. the band itself stiff, inflexible, and may even hurt your eyelids. ANR eyelash makers, the leading makers of 25mm mink lash strips and 25mm siberian mink lashes wholesale have never received such complaints from customers.Because we have skilled workers who carefully select the mink hair with their hands and lay each layer by hand.we use the best glue to glue the cotton strips and mink hair together evenly. As a result, our mink lashes 25mm stalks are light and soft. Previous post: How to start an online eyelash business through YouTube?